John Crompton started his life as a jukebox engineer with the Ditchburn Music Co. back in 1964, quickly becoming area service manager for the midlands. Learning his trade on Ditchburn’s own Simplex and Tonomat mechanism Music Maker machines alongside the imported Seeburg and Wurlitzers of the 1950’s and 60’s, John soon gained invaluable knowledge of the repair and service of jukeboxes. In 1970 he started his own operating company supplying local pubs, clubs and businesses with all kinds of coin operated equipment and in the 1980’s saw an increased interest in the obsolete stock of jukeboxes that he was replacing on site. This led to supplying some early jukebox dealers and starting his own restoration company. From that The Jukebox Shop grew into what we have today. 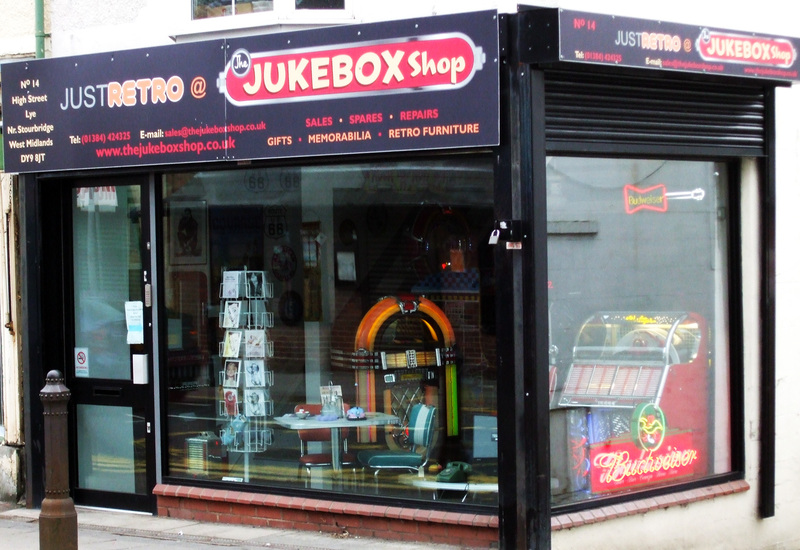 Because The Jukebox Shop grew from a commercial business where the machines were revenue earning tools, we understand the importance of producing a trouble free piece of equipment. 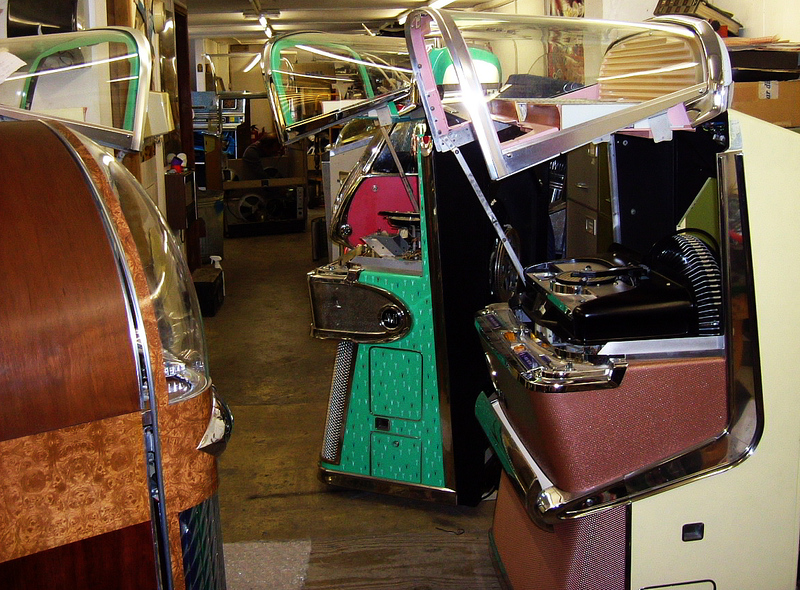 We know that you want a jukebox for playing and enjoying music, not just looking pretty in the corner, that is why we restore all our jukeboxes to the highest of standards, to original factory condition and specification where possible. We also know that jukeboxes have had a working life which is often reflected in original operators decals, cabinet marks, cigarette burns and other more dubious forms of graffitti. We can see the beauty in these signs of age and fully understand that some customers will choose to retain any good original parts rather than replace with reproductions. To this end we can tailor any restoration to your needs, whether you want factory condition or fifty year old patina, the choice is yours. 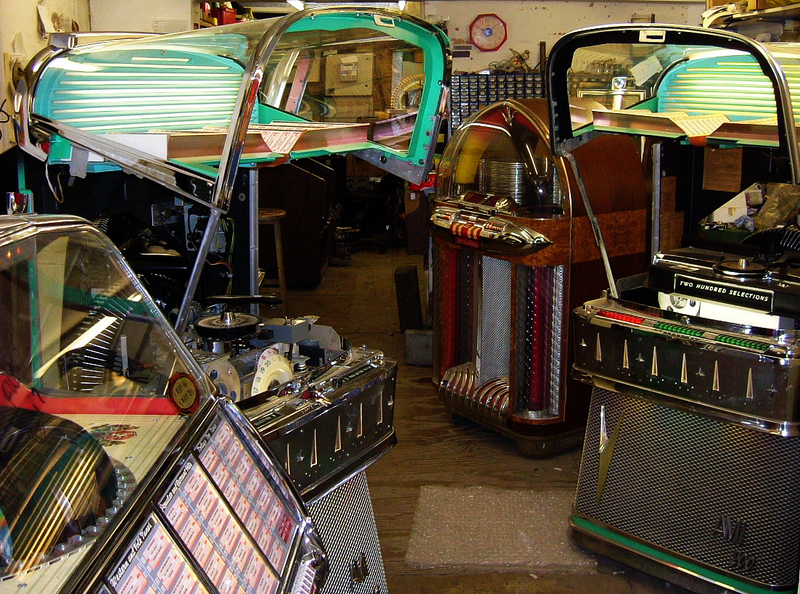 All this is possible because we are the restorers; we DO NOT buy in restored jukeboxes. Supplying restored jukeboxes to the trade and public we are passionate about offering the best advise and the best quality service to all of our customers. 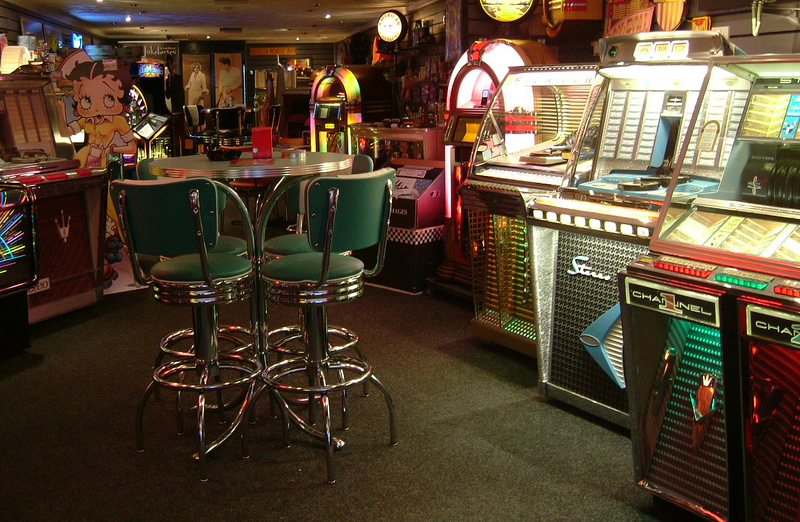 With our 50 years experience as jukebox specialists and 30 years as restorers of classic American jukeboxes, we are sure to be able to answer all of your jukebox questions to ensure you make the right decision.